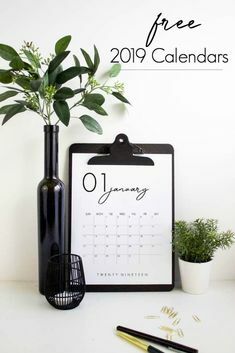 Grab your FREE 2019 Calendar Printable. LOVE the design of these beautiful, modern calendars! Grab yours and stay organized this year! #calendar #organization #2019 #monthlycalendar #free #freeprintable – 1 freebie(s)? 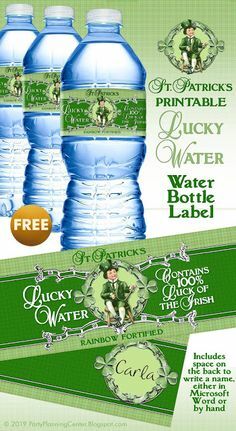 FREE Printable St. Patrick’s Day Water Bottle Labels Design #stpatricksday #stpatricksdaydiy #stpatricksdayfavors – 1 freebie(s)? Three simple steps to designing a room that functions for your entire family. Use this free printable worksheet to plan your space and create a home you love. 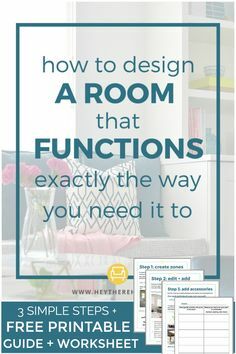 #interoirdesign #decoratingideas #printable #homedecor #homedecorating #diydecorating #diy #decorating #livingroom #bedroomdecor #function #organization #decor #homedesign #decoratingtutorial #howtodecorate #decoratingtips via @heytherehome – 1 freebie(s)? Time to Print Your Shopping List — the March Release Countdown Wraps Up Today! – 1 freebie(s)?